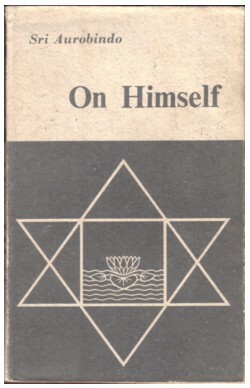 I read every esoteric book that comes my way, but there are very little books that really touch me. But I want to know what people know and think on these subjects, even if their ideas are far from what I think or know. I also like to see how ideas evolve and where they came from. The western world hardly had any contact with the eastern world untill the end of the nineteenth century, and the crossover of esoteric ideas is a recent thing, starting around about a century ago, with people like Gurdjieff, Blavatsky, Krishnamurti, Sri Aurobindo, and later Maharishi Yogi, Baghwan, and many others. They all left traces in the records of their days. The influence of the Maharishi Yogi on the Beatles is a well known example, but there is so much more, and this territory is hardly mapped yet. I still have a box of cassette tapes that I have not transferred to CD yet, with recordings made in the ashram of the Baghwan. The tapes contain lectures by the man himself, but also talks by other people, and much music, including songs that were written for these occasions. Of course the organisation that takes care of the legacy of Osho, as he was called in the last part of his life, has released ton loads of CD’s and videos, but I am dreaming of a CD-box with songs about ALL the people that made a name in the esoteric community. Milan Hulsing recently discovered an LP by Arun Amin, with several songs that should be on the CD’s in this box. 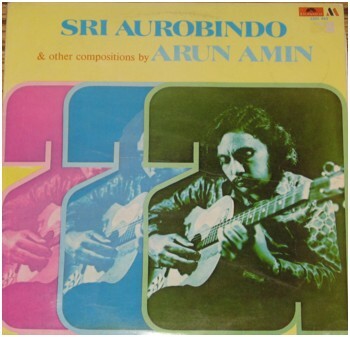 Like this song about Sri Aurobindo; it is by far not the best song on the LP, and there is not one single line in this song that refers to the work Sri Aurobindo did, but I love it anyway.